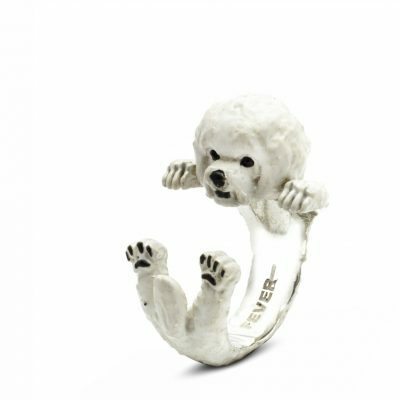 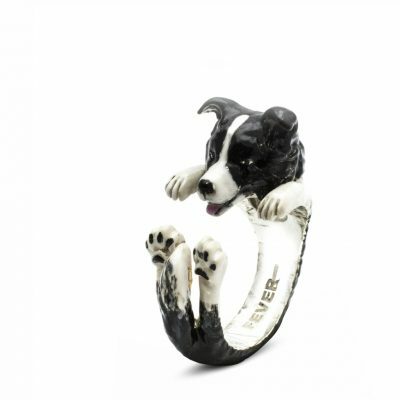 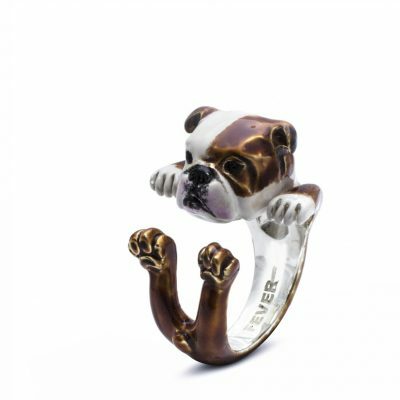 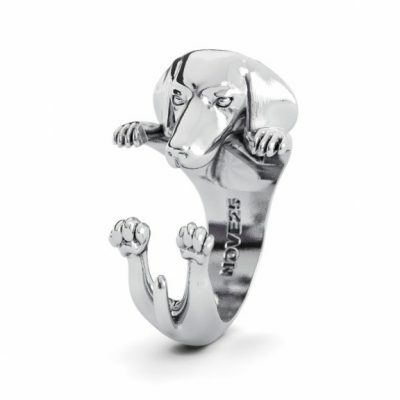 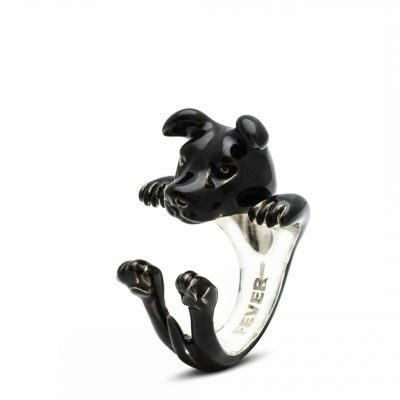 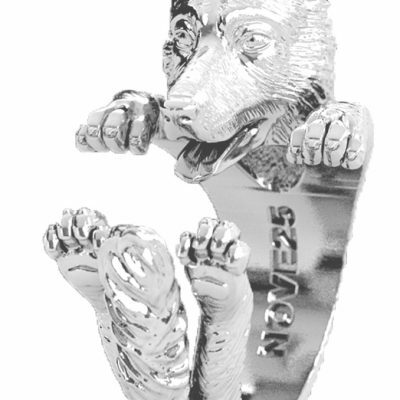 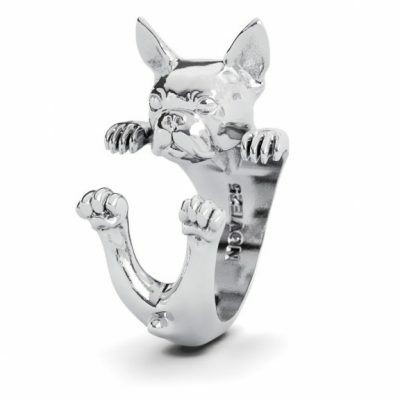 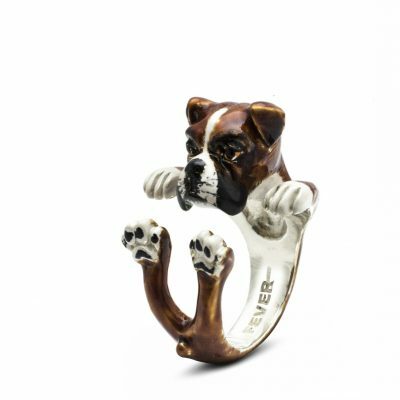 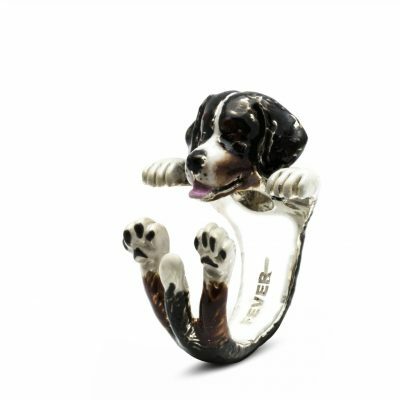 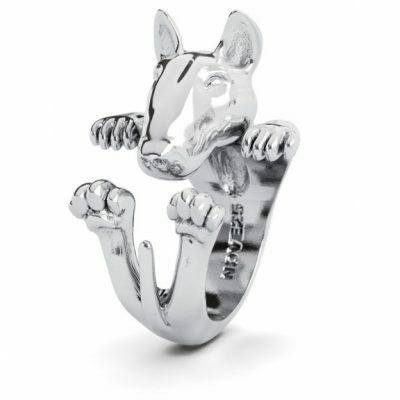 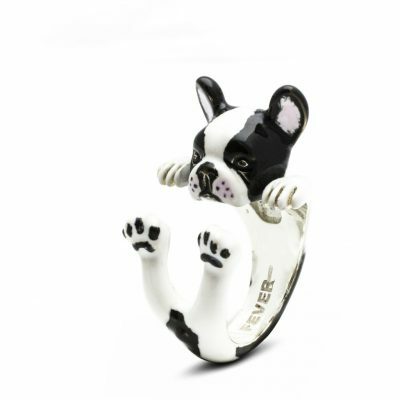 Dog Fever is an exclusive line of sterling silver jewelry that represents man’s best friend. 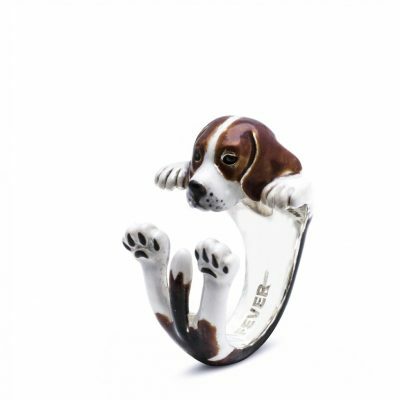 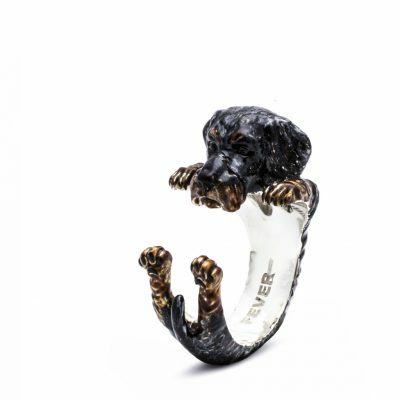 A collection which symbolizes a unique bond and makes the relationship between you and your dog even more special. 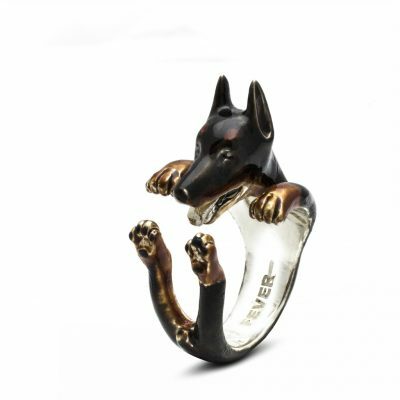 A brand that is completely made in Italy.